I’ve been doing a little research on Medieval pilgrim’s badges. A lowly pewter badge can serve both as a reminder of a meaningful journey and as a powerful talisman. All this, and still affordable for the adventurous peasant. 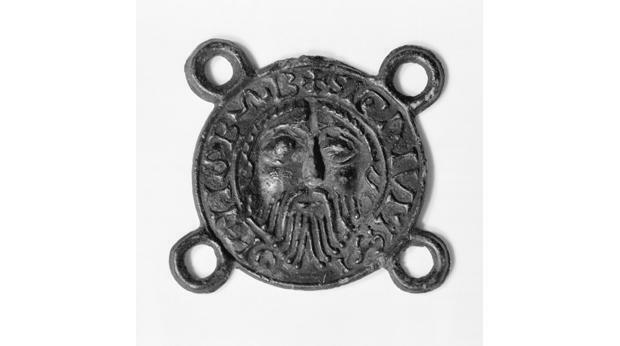 13th century pilgrim badge. 1″ high by 1.25″ wide. Pewter. From Pewter Sellers. Pilgrim badge from Amiens cathedral. From BBC’s A History of the World. 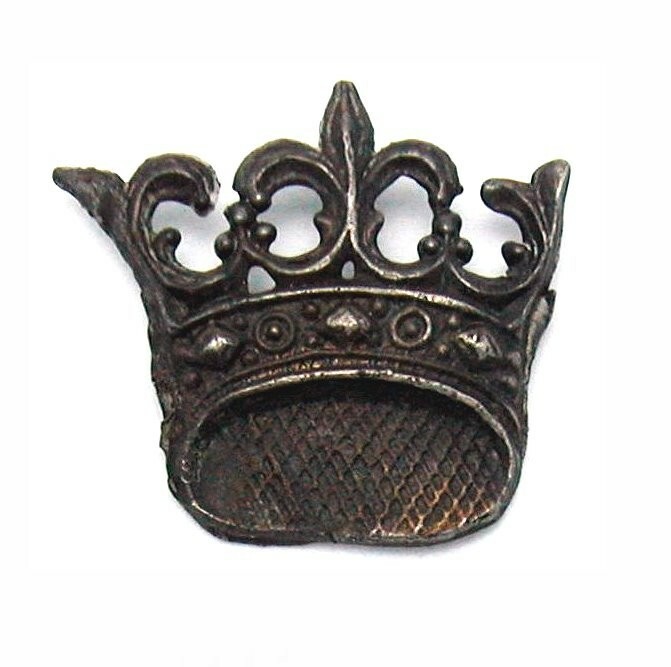 This entry was posted in image research, inspiration, pilgrim badges and tagged crown, devotion, metal casting, metal smithing, pewter, pilgrim. Bookmark the permalink. You are a master of resurrecting obscure medieval objects to my attention. Thanks Ned. In the Fall I’ll be taking a medieval Islamic art history class at UT so I suspect that there are a great deal more of this revelation in the future.